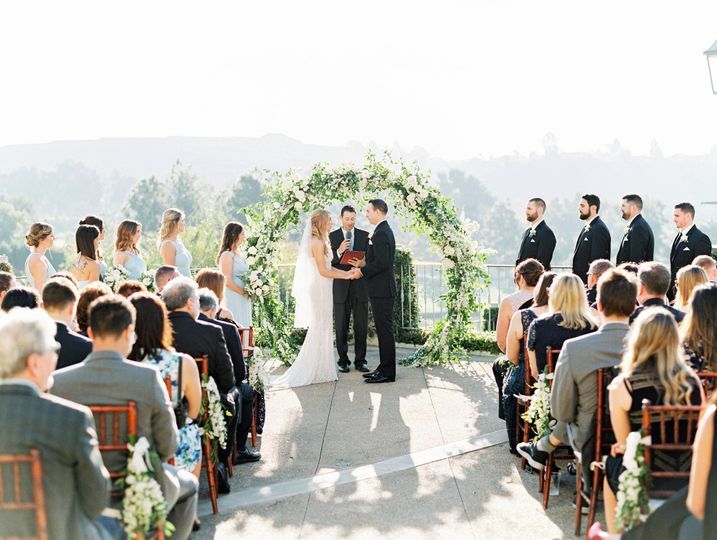 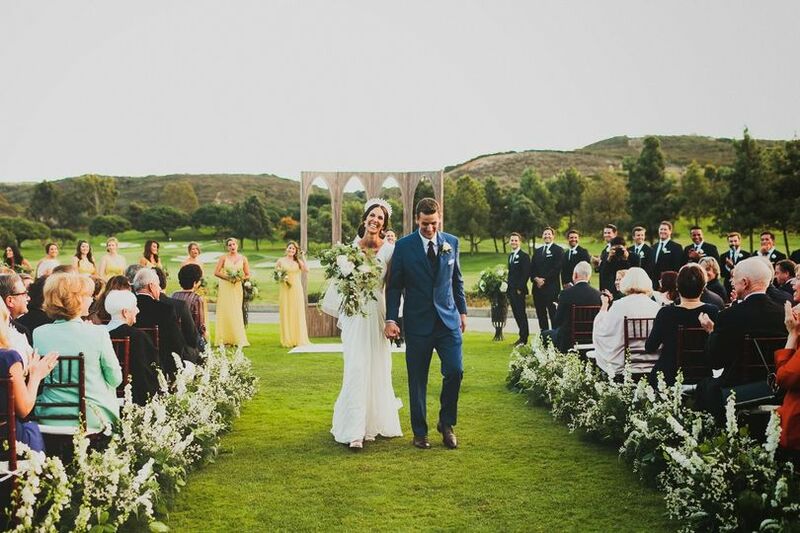 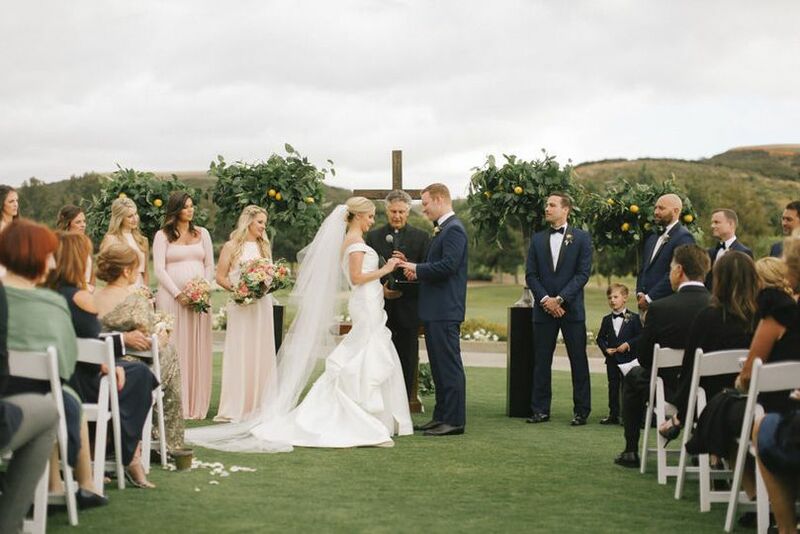 Del Mar Country Club is an unforgettable location to hold your next special event. 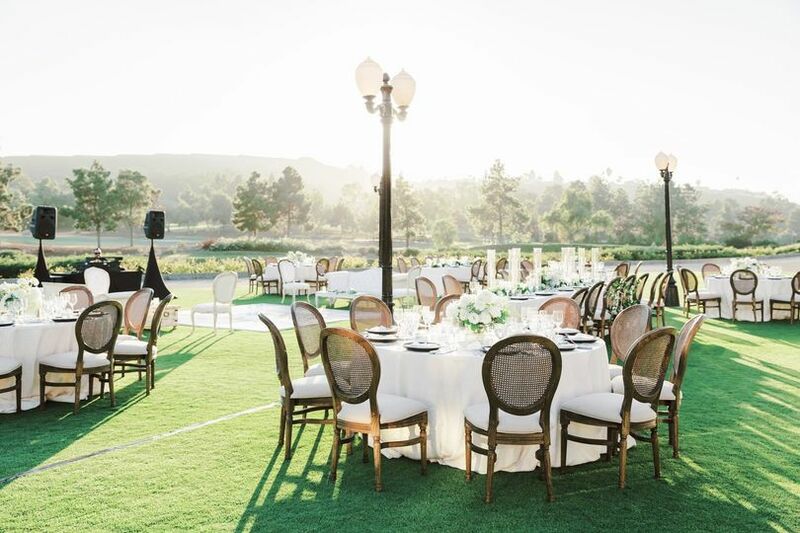 From the grandest celebration to the most intimate affairs, special events within the 55,000 square foot Clubhouse create a lasting impression. 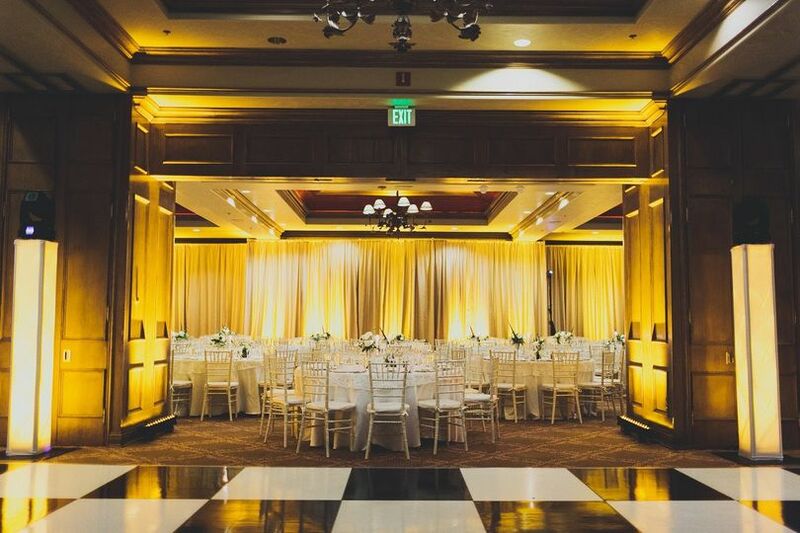 A variety of venues within the Clubhouse can be transformed to accommodate special events from 10 to 350 guests. 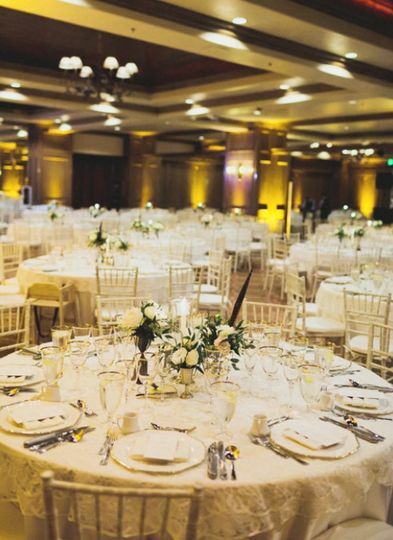 Whether it is a cocktail reception or a formal gala, the Club’s experienced catering staff will create the perfect ambiance for any occasion. 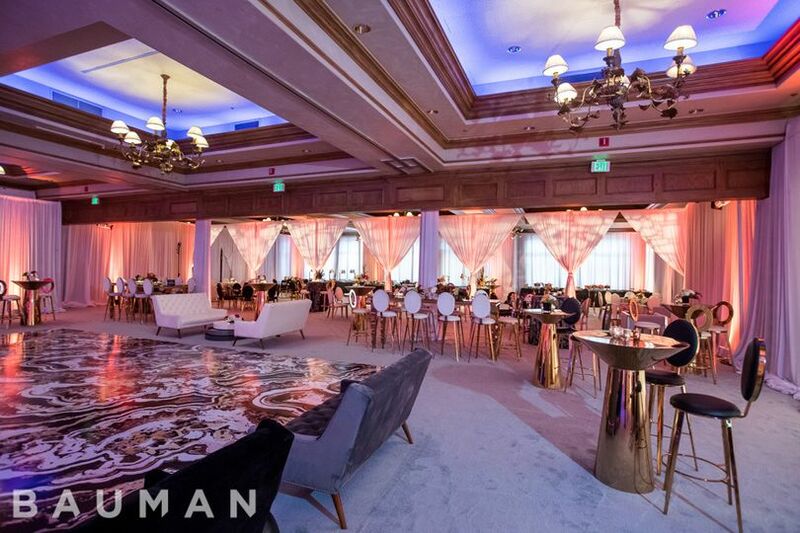 Our personalized service and attention to detail ensures our members and guests receive a red carpet experience at every celebration. 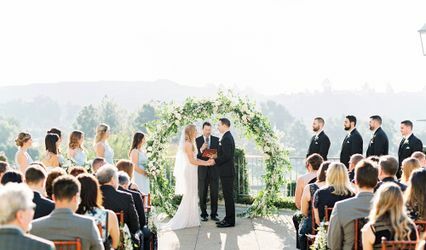 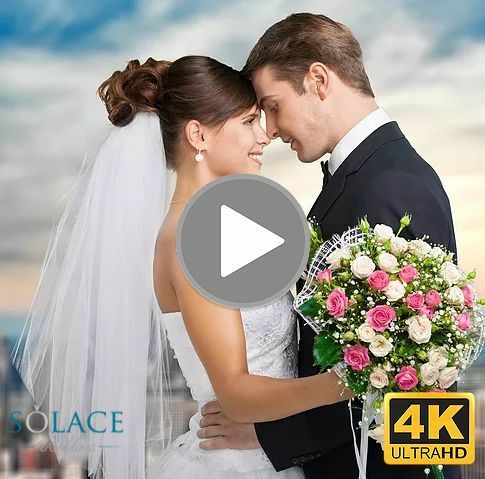 If you book your wedding in 2019 we will tak $1,000 off of your Ceremony fee! 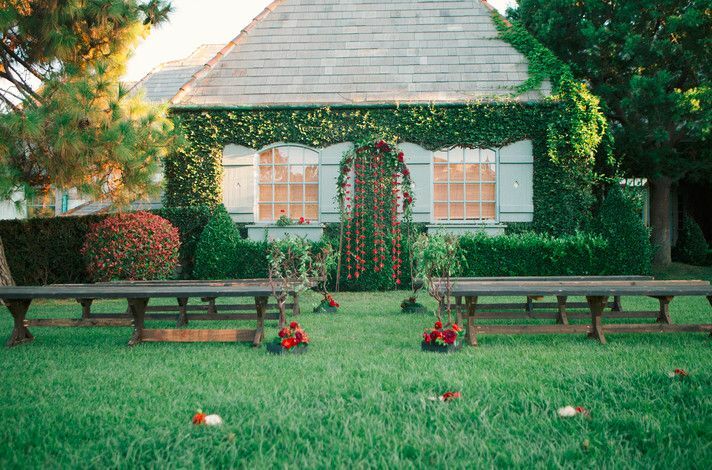 Contact us today for a proposal.